Wow, three weeks in a row in the Target card aisle, haven't done that in a while! 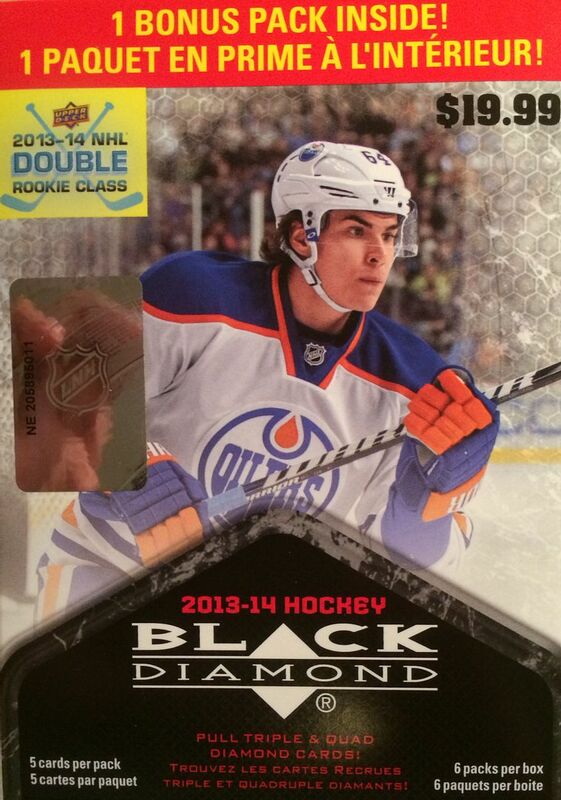 Two weeks ago I got a blaster of UD Series 1, last week it was Artifacts, this week I'm going with the new Black Diamond. The Series 1 and Artifacts blasters were not very good. I'm hoping the third time's the charm with this blaster of Black Diamond. Let's see what comes out! I have to be honest and say I am a little nervous with this blaster. I bought it at full price, and the retail version of Black Diamond is not usually known for spitting out great hits. The hobby version of Black Diamond is already hard enough when trying to get something good. The hobby box I recently reviewed was kind of middling. So what's coming out of this box? I don't know. I guess I'm just hoping for a solid rookie - a well known quad diamond rookie card would be a nice pull to get from one of these boxes. Even better would be a hit like an autograph. A jersey card would be nice, but as we all know, jersey cards are nice to pull out - especially out of retail - but don't hold much value. So... third time wasn't the charm. This was yet another stinker of a retail blaster that I bought at FULL PRICE... arggghhh!!! Most of the cards in the box were single diamond base cards. 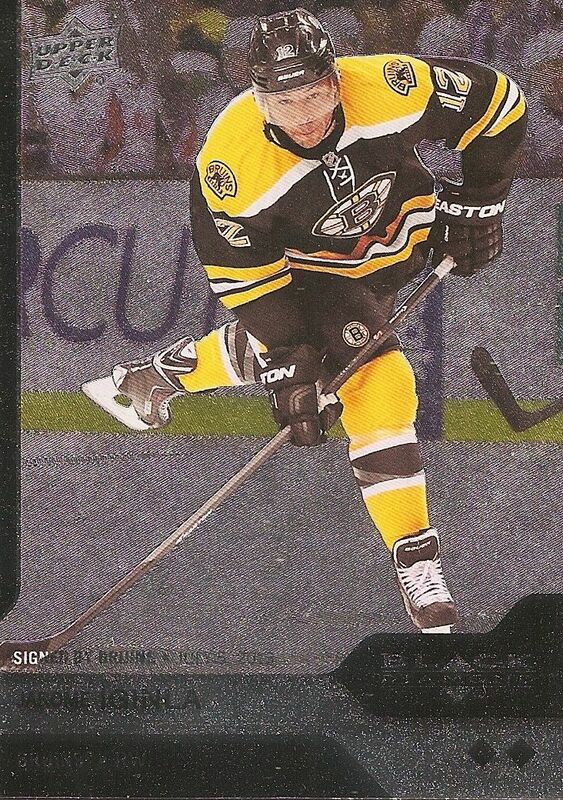 I did like getting a Dan Boyle base card... but when that's one of the highlights of the break... you know it's not a good break. 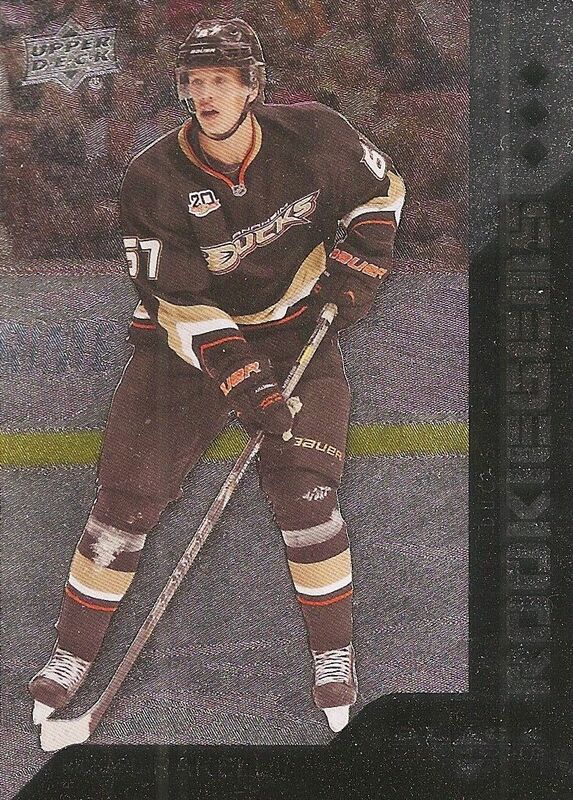 My only rookie card was this Rickard Rakell triple diamond rookie card. This card makes the top three by default as it is my only rookie card of the break. 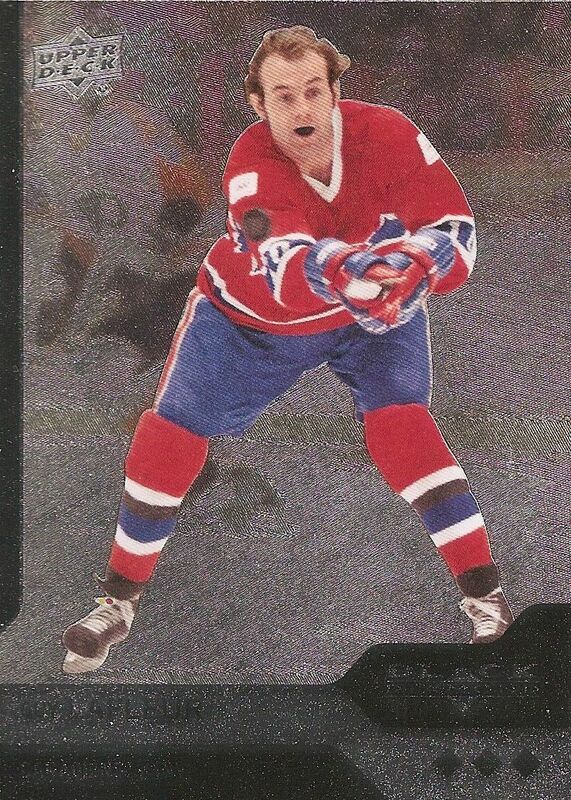 I do like the design of the rookie cards, but that's not enough make up for a bad box break. I put Iginla as a better pull than the Rakell because Iginla has been such a great player in the NHL for such a long time. The photo on the card is also pretty sweet. Gotta love the shot of him about to move the puck. Notice the bottom left corner of the picture... it says 'signed by Boston'. I don't know why, but I like that little addition. The Flower is an NHL legend, and my only other triple diamond card from this break. This card also does the whole older-image-on-newer-technology thing that I enjoy so much. For those two reasons this card gets the top spot. As you can tell, I wasn't really happy with this break. After paying $20 for this blaster, I ended up with a medium stack of cards that will most likely just go into my commons/base box. There's not much of note and/or interest here. I gotta say, these blasters in the card isle are tough, really tough to recommend. I think 1.5 is being a little generous, don't you think?